The annual International Conference on English Language Teaching (ICELT) 2009 organized by the Resource Centre, Faculty of Educational Studies, Universiti Putra Malaysia (UPM) will be held on 10th to 11th of November 2009 at Hotel Equatorial, Melaka. 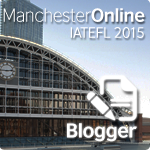 The theme for this year's ICELT is 'Profiting from Learner and Teacher Investment in ELT'. 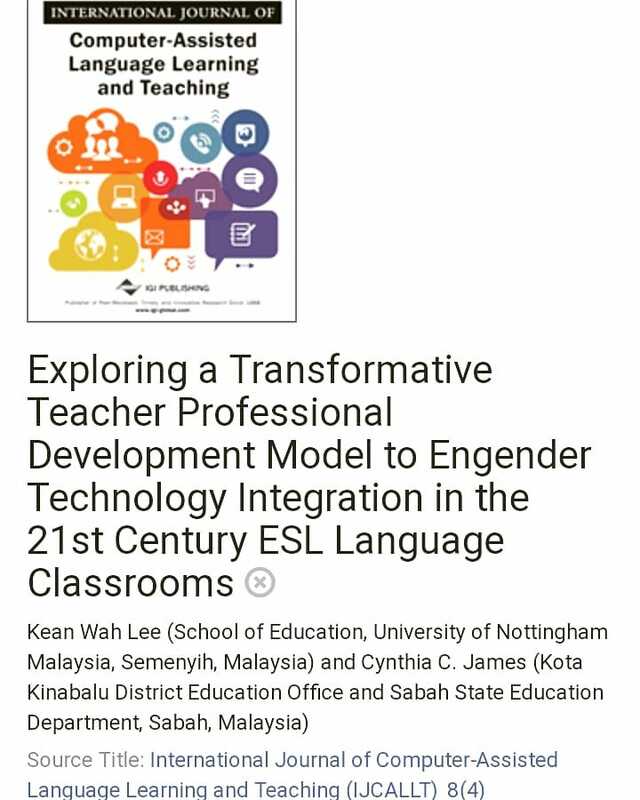 The co-organizers and main sponsors for this conference are the ELS Language Centres Malaysia and Pearson Malaysia and supported by Ministry of Education Malaysia. Confirmed speakers are Annie Hughes, Barry Tomalin, Hitomi Masuhara, Brian Tomlinson, Fatimah Hashim, Alan Maley, Carolyn Graham, David Nunan, Ghazali Mustapha, Rahma Ibrahim Al-Mahrooqi, Saleh Salim Al-Busaidi, Stephen J. Hall, Lee Su Kim, NS Prabhu, Malachi Edwin Vethamani and Phan Le Ha. For those of us who are from Sabah and Sarawak, the probability of getting cheaper airfares for both AirAsia and Malaysia Airlines is higher if you book the flight earlier. One thing confused me, though. I've checked both AirAsia and Malaysia Airlines and could find no flight from Kuala Lumpur to Melaka. Doesn't Melaka have an airport? I have never been to Melaka before, so I haven't the slightest clue. To save a few extra dimes, looking for a cheaper accommodation would be a good idea. Melaka has a lot of decent hotels with reasonably lower rates. Check out http://melakahotels.com/?myembassy for accommodation alternatives. For the 'wealthier' :-) amongst us, feel free to be the 5-star guest of the 5-star Hotel Equatorial Melaka, but it is important that reservations be made early. Contact the hotel directly for booking (call 06 2828333 ext 3322 to book rooms or fax to 06 2861261 or email salbiah@mel.equatorial.com your room booking details or simply visit http://www.equatorial.com/mel/ for online reservations). For more info on the conference itself, check out the official website at http://icelt.com.my/ . Hope to see you there!